Carry your stuff in a backpack that looks Marvel-ous! 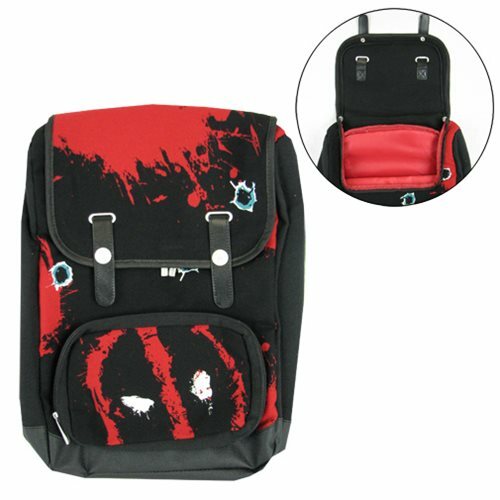 The backpack features a fun design with Deadpool. The Deadpool Canvas Backpack is a must have for fans of Marvel Comics Deadpool!